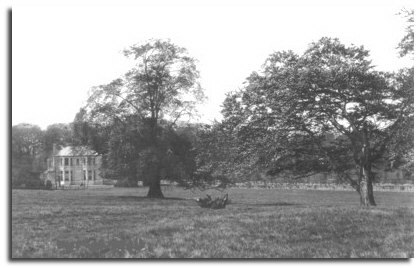 Crofton Hall was built by Joshua Wilson (1706 – 1778) of Pontefract in about 1750, in the form of a Georgian villa. The Wilsons did not live in the Hall permanently until Joshua’s grandson, Sir Henry Wright Wilson, inherited it in 1797. 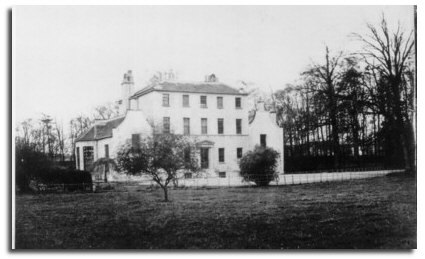 Sir Henry moved to live at his London home, Grosvenor Park, and Crofton Hall was leased until 1876. Henry Smithson Lee Wilson inherited the Hall on July 15th 1869 but it was leased to Edward Tew, a well-known banker, until he died in November 1876. In 1884 HSL Wilson began the to extend the Hall. He demolished the two wings and built two larger wings in their place and Victorianised the villa itself. In 1886 the alterations were complete and HSL and his family left their London home and moved to Crofton. In November 1921, on the death of his father, HSL Wilson, Lt colonel HLB Wilson succeeded to the Crofton estate. Lt colonel Wilson sold the estate in 1935 to Mr George Kenyon Benton as one lot. Mr Benton then began the break-up of the estate and in 1941 the Hall was taken over by the Army. After the War the Hall was used as a school called Brown’s School and later a school owned and run by Mr and Mrs F R Mitchell until July 1981 when the Hall was demolished. A housing estate, known as the Ashdene estate, has been built over most of the park.